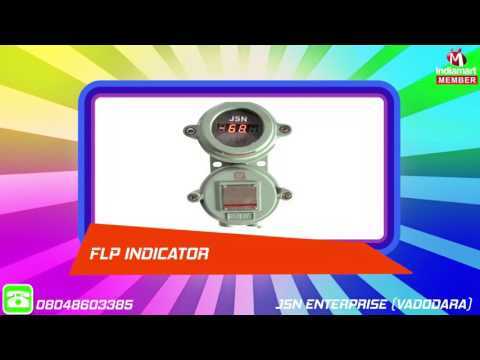 Jsn Enterprise, Vadodara, established in the 1999 and is regarded as one of the leading and prominent manufacturers and importers of a wide range of the finest quality of Instrumentation Tube Fitting, Temperature Sensor Accessories, Pipe Fittings, Oil Detector, Oil Level Gauge etc. For designing the offered range of Process control Instruments as per the industry set norms, our professionals make use of latest machinery and equipment. Owing to their easy installation, optimum functionality, durability and compact design, these products are highly appreciated among our customers.